POS Bio Sciences continues its legacy of innovation and collaboration with the anniversary of Batavia Bio Processing as part of the POS family. SASKATOON, SK – October 15, 2018 – This month, Batavia Bio Processing, an ingredient science and innovation facility located in Batavia, Illinois, is celebrating two years as part of Saskatoon’s POS Bio Sciences. POS, which is located on the University of Saskatchewan campus, has kept its finger on the pulse of innovation by working with industry partners on ingredient breakthroughs and developing cutting edge research and technologies. Batavia Bio Processing has developed its own reputation as a leader in the industries of food, edible oils, nutraceutical, cosmetics, and bio-based products. Adding Batavia Bio Processing to its organization, POS has grown its short path distillation capabilities to make advancements in the concentration of key compounds. These advancements have led to the efficient and effective removal of impurities and pesticides in food ingredients and products intended for consumption, such as baby formula and pet foods. Batavia Bio Processing has become one of the few world leaders in processing oils on an industrial scale and has attracted many foreign customers. For more information, on both POS Bio Sciences and Batavia Bio Processing, visit www.POS.ca. About POS: POS Bio Sciences is a global ingredient and process technology company established over 40 years ago. Headquartered in Saskatoon, Saskatchewan, POS is recognized around the world as a trusted expert in the areas of applied science and technology for bio processing. POS has worked with over 800 companies from 40 countries to help them achieve their goals and continues to increase Saskatchewan’s global visibility as a centre for innovation. Welcome Dr. Karel Hrncirik to the AOCS Uniform Methods Committee Flavor, Quality and Stability! Dr. Karel Hrncirik, obtained his Ph.D. in Food Science from the University of Chemical Technology, Prague, Czech Rep. He is currently an R&D manager at Unilever, based in the Global R&D Centre years Dr. Hrncirik has been leading Unilever research program on the 3-MCPD issue. He is a member of several professional organizations and expert panels, an author of a number of scientific papers and book chapters, and a regular speaker at scientific symposia. 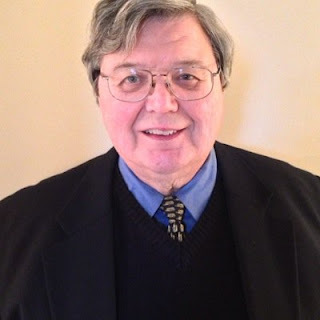 We are honored to have join Dr. Hrncirik join us in analytical methods development. Are you inspired to get involved and make a difference? 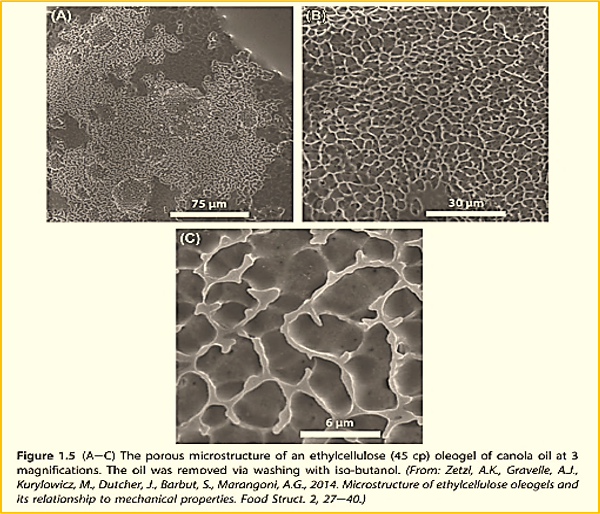 The Journal of the American Oil Chemists Society (JAOCS) has released a special issue focused on the sources, quality, processing, modification and applications of plant and other alternative proteins. According to guest editors Janitha P.D. Wanasundara and Mila P. Hojilla‐Evangelista, "The papers presented in this special issue provide a snapshot of the research and information currently available in relation to the growing interest in plant proteins and alternative proteins, which is quickly becoming its own industry." This special issue is the result of a fruitful collaboration between JAOCS and the AOCS Protein and Co-Products (PCP) Division. More than fifteen PCP Division members contributed to the 18 articles in this special issue. Janitha P.D. Wanasundara Ph.D., CFS Mila P. Hojilla‐Evangelista Ph.D. Remember - with your AOCS membership, you enjoy free access to all current and back issues of JAOCS, Lipids and Journal of Surfactants and Detergents (JSD). Just login to your account. It is hard to believe we are already halfway through 2018! 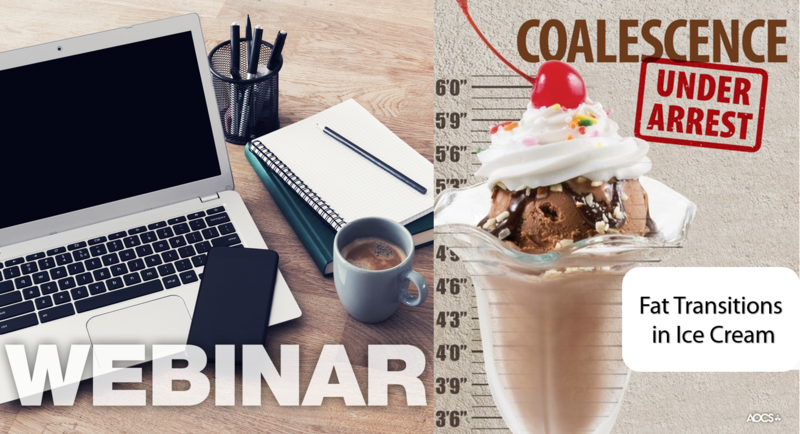 As the end of the year approaches, we want to share with you some of our most popular content so far! Share this valuable content below with your peers when you encourage them to join AOCS. Did you know that you will earn a US $10 Visa gift card for every new member you inspire to join? 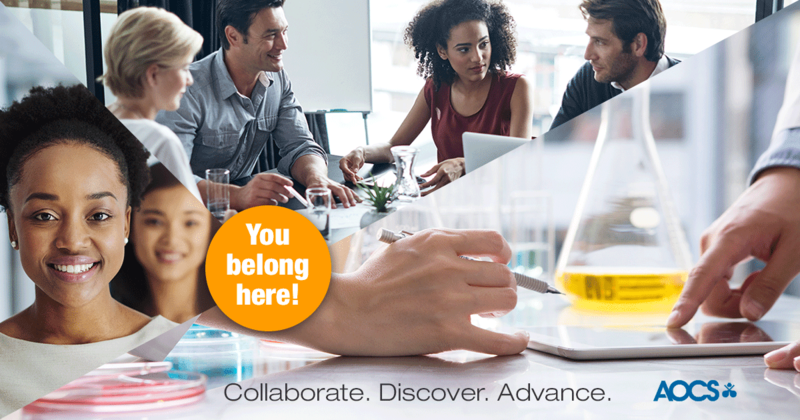 Tell your colleagues about the positive impact of your AOCS membership and let them know they can save more than US $60 on membership and gain access to current and archived issues of all AOCS journals as well as the AOCS Premium Content Library on inform|connect through the rest of the year. 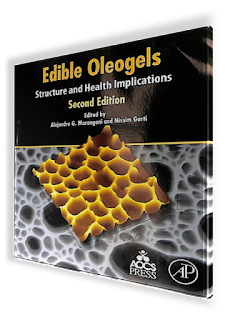 Edible Oleogels, Structure and Health Implications, Second Edition presents emerging science on beta gels using natural triglycerides, ethylcellulose oleogels, and oleotropic liquid crystal, which could potentially be used as part of a novel strategy to eliminate trans fats by structuring oil to make it behave like crystalline fat. 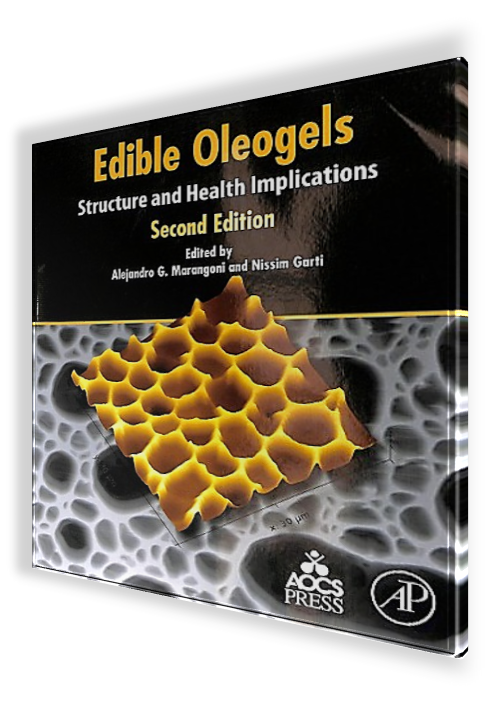 Edited by AOCS members Alejandro G. Marangoni and Nissim Garti, the book is an ideal resource for those in product development and anyone interested in understanding the role of trans and saturated fats in health and nutrition. The complete book or individual chapters can be purchased in print or electronic formats on several platforms, including Science Direct. AOCS members save 30% off the list price when using their code. 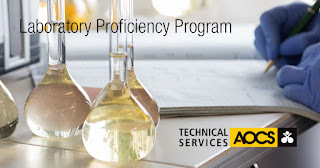 In August 2008 a new Laboratory Proficiency Program (LPP) series dealing with nutraceutical oils was initiated by the American Oil Chemists Society (AOCS) and the Global Organization for EPA and DHA Omega-3s (GOED). 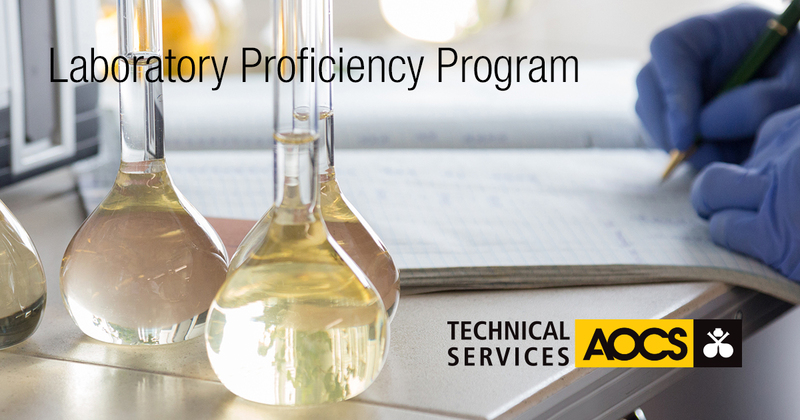 The organizations launched a new analytical testing series in the AOCS Laboratory Proficiency Program (LPP), the “GOED EPA and DHA Oil Monograph Series,” which is designed to assess the proficiency of labs in measuring the most common aspects of the GOED Voluntary Monograph for EPA and DHA omega-3 oils. At that time the AOCS LPP offered three marine products series; fishmeal, marine oils and marine oil FAC. The marine oil and marine oil FAC series were designed for the commodity marine oil markets and for the most part offered samples of crude fish oils from different origins. These series have been quite popular within the LPP. Because of the rapid growth and interest in the long chain omega-3 market at that time, there was interest expressed in expanding the LPP to include a series targeted for the Nutritional Oils industry. The GOED Voluntary Monograph for omega 3 marine oils set a new quality standard in the industry for long-chain omega-3 oils when it was established and was helping contribute to the continued growth of the market. The series tests acid value, peroxide value, p-anisidine value, Totox number (calculated), and EPA and DHA content reported as mg/g. It does not include the dioxin, furan and dioxin like PCB tests from the Voluntary Monograph nor the heavy metals lead, arsenic, mercury and cadmium, since these tests are very specialized. The GOED recommended method for determining EPA and DHA and the full GOED Voluntary Monograph can be downloaded at: http://goedomega3.com/index.php/goed-monograph. Currently there are six samples in the series, including a normal 30% EPA+DHA oil, a high DHA oil, a single cell oil, and 3 omega-3 TG concentrates, one of which might be in gelatin capsule form. The AOCS utilizes participation in the LPP series as one of the requirements for the AOCS Approved Chemist Status. The GOED series is used by commercial laboratories as well as industry laboratories to improve their proficiency. Participation has included 30-40 laboratories from organizations in North and South America, Europe, and Asia. One of the positive outcomes from the program is that initially only the GOED Monograph Method for EPA and DHA was recommended. However, over the years there has been an improvement in proficiency among various methods so that now the GOED Monograph Companion Guidance Document also includes the USP 401, Ph. Eur 2.4.29 and AOCS Ce1i-07 methods. 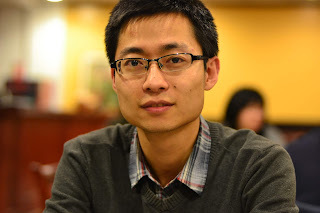 Zipei Zhang is a Ph.D. student in the Biopolymers and Colloids Research Laboratory at the University of Massachusetts Amherst under the supervision of Professor D. Julian McClements. He is currently working on the development of novel excipient and delivery systems to enhance the performance of bioactive agents, such as nutraceuticals, enzymes and vitamins. During his Ph.D. research, he has published over 40 original scientific papers and one book chapter with approximately 600 citations. He is also a co-inventor on United States Patent Application 20180055777, "Fabrication of acid self-corresponding hydrogel bead with adjustable microclimate pH." Zipei Zhang will receive recognition and present an award lecture at the 2019 AOCS Annual Meeting & Expo held on May 5–8, 2019, in St. Louis, Missouri, USA. Nominations for AOCS Awards are now open. Please visit the website for more information. MON 87403 is a novel trait designed by Monsanto Company that confers increased ear biomass at an early reproductive phase (R1) compared to conventional maize. 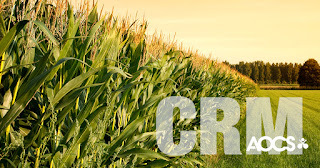 The MON 87403 CRM is available as 10 grams of 100% pure seed powder. 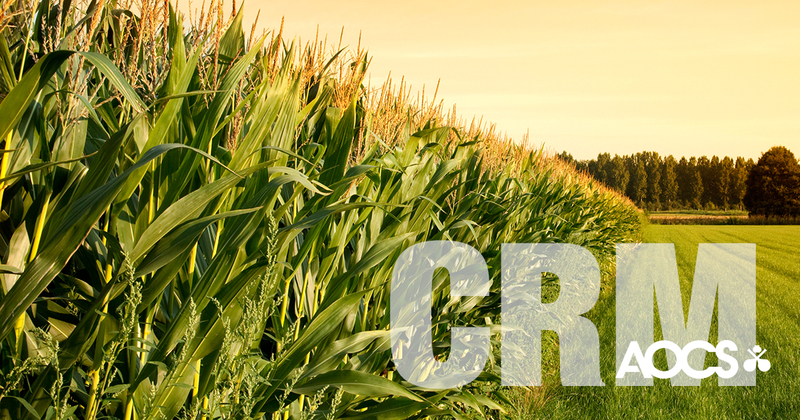 Use of the CRM enables labs to effectively quantify the amount of MON 87403 maize in unknown samples. MON 87403 Maize is available for purchase from AOCS. July 10: Yesterday, GOED was made aware of a 6 July 2018 letter and accompanying materials sent by Sociedad Nacional de Pesqueria (SNP) to SANIPES, the National Fisheries Health Organization of Peru. The letter refutes the assertions made in DG SANTE’s letter reported to the GOED membership on 4 July 2018 and clarifies what SNP considers to be a misunderstanding of the way the industry functions. The letter closes by SNP asking to accompany a delegation from the Peruvian government to a meeting with DG SANTE. In addition to the above mentioned letter, GOED learned today that both the Danish Veterinary and Food Administration and the Norwegian Food Safety Authority are of the opinion that the EU Hygiene Regulations allow for the production of oil for human and non-human consumption on the same production line, provided production is separated by time and adequate cleaning procedures. Both agencies have requested a meeting with DG SANTE for further discussion. To date, DG SANTE has not responded to the 9 June 2018 letter from GOED, IFFO (the Marine Ingredients Organisation) and the Norwegian Seafood Federation (formerly known as FHL). This is the letter referred to in the 11 June 2018 GOED Current. GOED will continue to reach out to DG SANTE for a meeting and GOED encourages members who are affected by this situation to reach out to your government authorities to request clarification from DG Sante. GOED also reported on this issue in a Breaking News Alert on 22 May 2018. 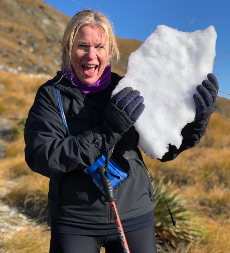 Welcome to Dr. Suzanne Budge new associate editor for The Journal of the American Oil Chemists’ Society (JAOCS)! 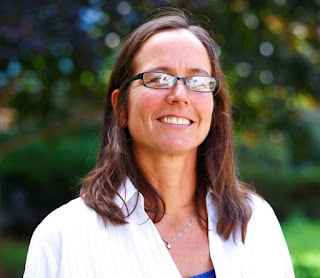 Dr. Budge, of Dalhousie University, researches "within the broad field of marine lipids including the production and transfer of lipids through food webs, the use of stable carbon isotopic signatures of essential fatty acids as biomarkers, and the reaction kinetics of lipid oxidation in fish oils". *Remember* AOCS member receive free access - just login at aocs.org and visit the member benefits section of your account. AOCS GOLD Corporate Member, Oil-Dri Corporation of America, is hiring! The successful candidate performs a variety of research and development activities in technical areas related to oleo-chemistry and clay and organic molecular interactions. He or she will be involved with high level interfacing with sales, manufacturing and customers. Minimum of M.S. degree (Ph.D. highly preferred) in organic oleo-chemical science applications. Minimum 2 years of experience in applied oleo-chemical science involving organic molecular interactions; including synthesis, reactions, and characterization of organic materials instrumentation (i.e., working knowledge of instrumentation by HPLC, GC, MALDI-TOF Mass Spectrometry, FTIR spectroscopy are a plus). Broad experience and knowledge in Oleo-chemical transformations and organic chemistry as it is applied to commercial industry. Well versed with synthesis and characterization of oleo/organic chemicals. Hands-on experience on spectroscopic, chromatography and other analytical instruments.